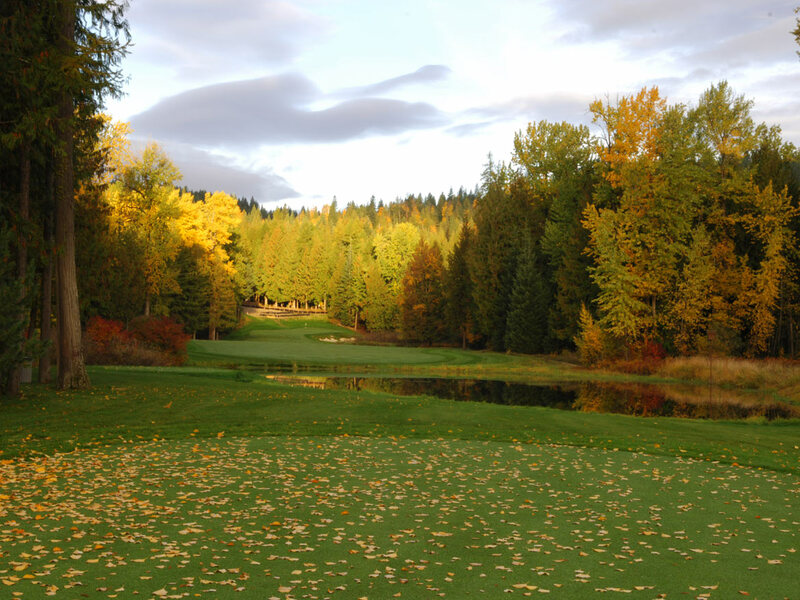 The Idaho Club is home to Idaho’s only Jack Nicklaus Signature Golf Course. 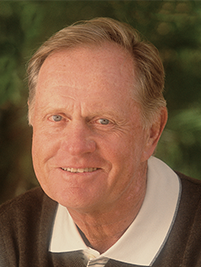 The greatest golfer who ever played took great pride in personally designing a course that provides a world-class golf experience while immersing players in the natural beauty of the Moose Mountain and Lower Pack River landscape. 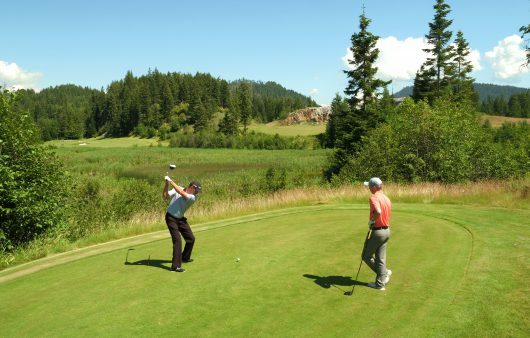 The result is an 18-hole championship course that caters to all ability levels and awes all who set foot upon its fairways. 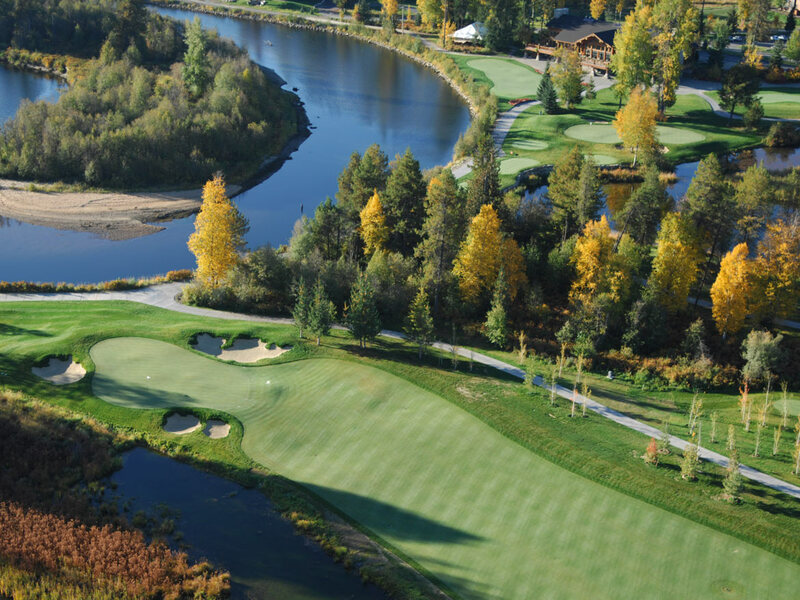 Firs and colorful native shrubs frame expertly laid holes, all with striking views of the surrounding mountains. 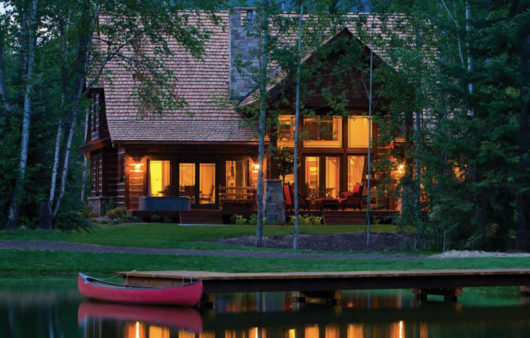 Nearby, the Lower Pack River meanders throughout, as its expansive wetlands provide a pristine and unparalleled links experience.